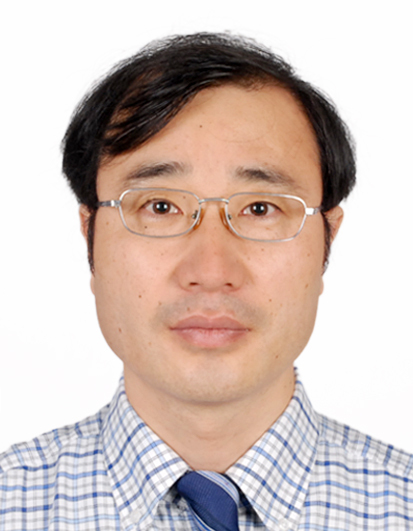 Dr. Anyun Zhang is Director of Molecular Engineering Laboratory and Professor of College of Chemical and Biochemical Engineering, Zhejiang University. He received his Ph.D. in Chemistry and Chemical Engineering from China Institute of Atomic Energy in 1998, the master's degree in inorganic chemistry from Department of Chemistry, Northwestern University in 1991, and the bachelor of science degree in chemistry from Department of Chemistry, Shaanxi Normal University in 1986. He engaged in the postdoctoral research of material science in 1999. He was a Research Fellow in Japan Atomic Energy Research Institute from 2000 to 2001, and a Chief Scientist in Institute of Research and Innovation of Japan from 2001 to 2006.More than 150 research papers currently have been publications in international scientific journals with high impact factor. 1. Organic synthetic chemistry and organic analytical chemistry. 2.Analysis and identification of various natural products, enrichment and recovery of essential oil by adsorption, solvent extraction, supercritical extraction, extraction chromatography, ion exchange as well as supramolecular recognition using calix[n]arene-crown and pillar[n]arene. 3.Separation and purification by new materials, novel methods, and new technology such as advanced silica-based supramolecular recognition materials and hybrid functional composite materials.